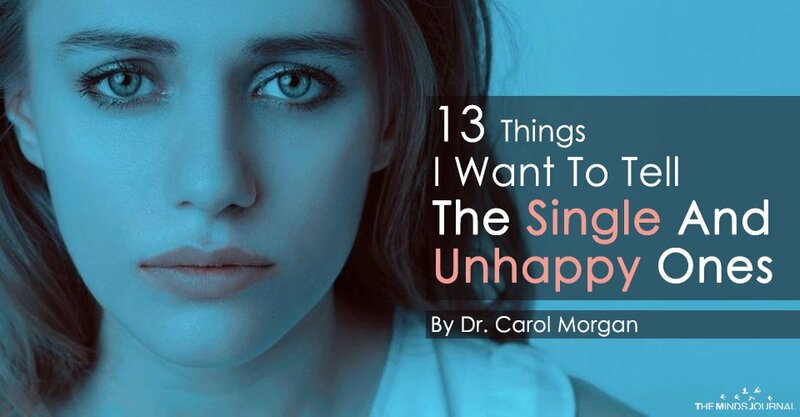 When did being single become some sort of disease that everyone wants to get rid of? Why does everyone think that being in a relationship or married is superior to being alone? Those are some questions you might want to think about. It’s all about how you look at it.